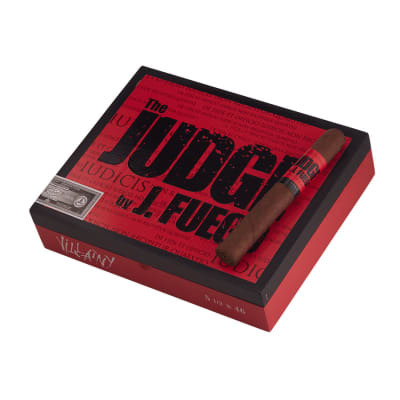 The Judge cigars are brand new exclusives you can only find here at Famous Smoke Shop. The blend was crafted by no other than famed master blender, Jesus Fuego. That means undeniable flavor, power, and quality. 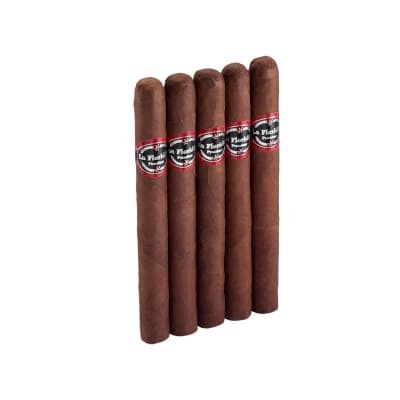 Each cigar is rolled in zesty Brazilian Mata Fina wrappers that cap a 4-nation long-filler blend, offering you a complex kick with a smooth, non-overpowering bouquet. It brings a whole new meaning to the phrase Here comes the Judge! Pick-up your box, or start with a 5-pack today. I picked these up in the smallest ring gauge as possible. The reason is I like lanceros and 2 of my favorites are the 7-20-4 and the 262 Paridigm. Both of those have the Brazilian Mata Fina wrapper so, I got these hoping. Although not exactly the same, some of the same and my favorite flavors. Espresso, slight chocolate and creamy. Definite will buy more, wish they had a lancero. As with all J Fuego cigars, construction was good, not great. 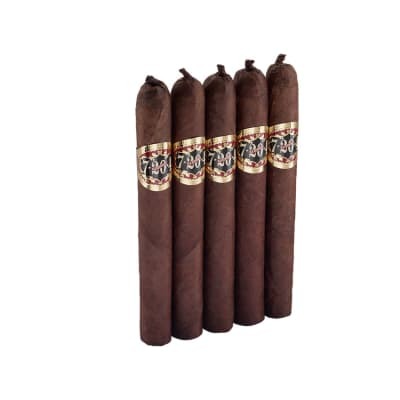 I have tried J Fuego's Origen and Origen Maduro and really like them both. The Maduro used the Brazilian Mata Fina wrapper which is one of my favorite wrappers. The Judge also uses this wrapper and really makes this an enjoyable, favorable cigar. 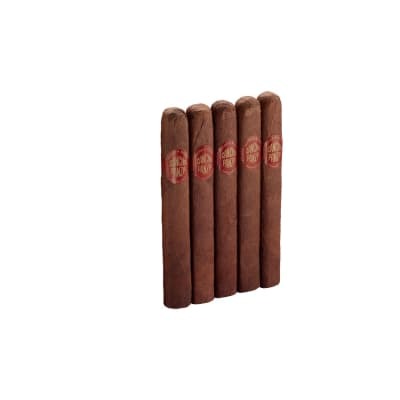 A fuller bodied cigar with notes of citrus, coffee and a dark chocolate finish. Wow! This is one great smoke. Construction, draw and burn were flawless. 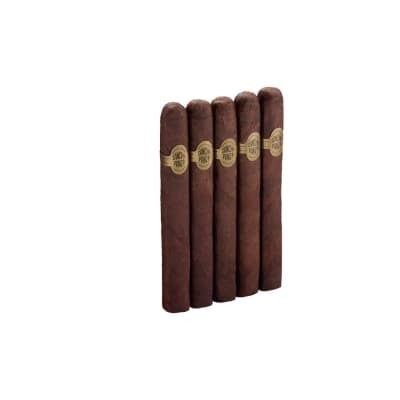 Incredible flavors of well-aged tobacco, espresso, leather and nuts. Full-bodied, yet oh so smooth.Immediately went to my "top 3." Could easily fetch two or three times the price.You've gotta try these!